Our mission is to help you define, build, and enjoy a prosperous life. 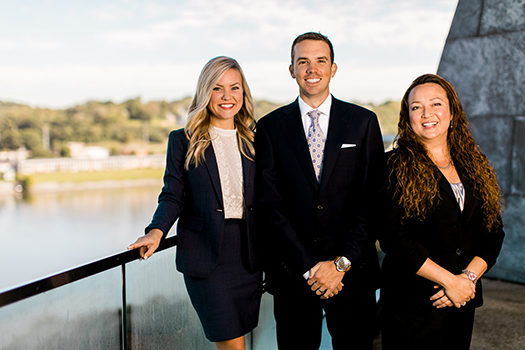 Our team works to help our clients create a lifetime of financial security, and to maximize the value that we deliver in every relationship. We strive to provide the best possible client experience and to consistently deliver unparalleled value in all that we do. In addition to our own expertise, we work closely with our clients' other trusted advisers, including attorneys and accountants, to ensure that all facets of the financial picture are seamless and highly efficient. Using an advisory and consultative approach, Anthony employs a four-step process in working with executives, medical professionals, and business owners. What this means to you is that Anthony and his team will carefully listen to and respect your unique situation, help you clarify your goals and objectives, and if planning recommendations are needed, make them with integrity.